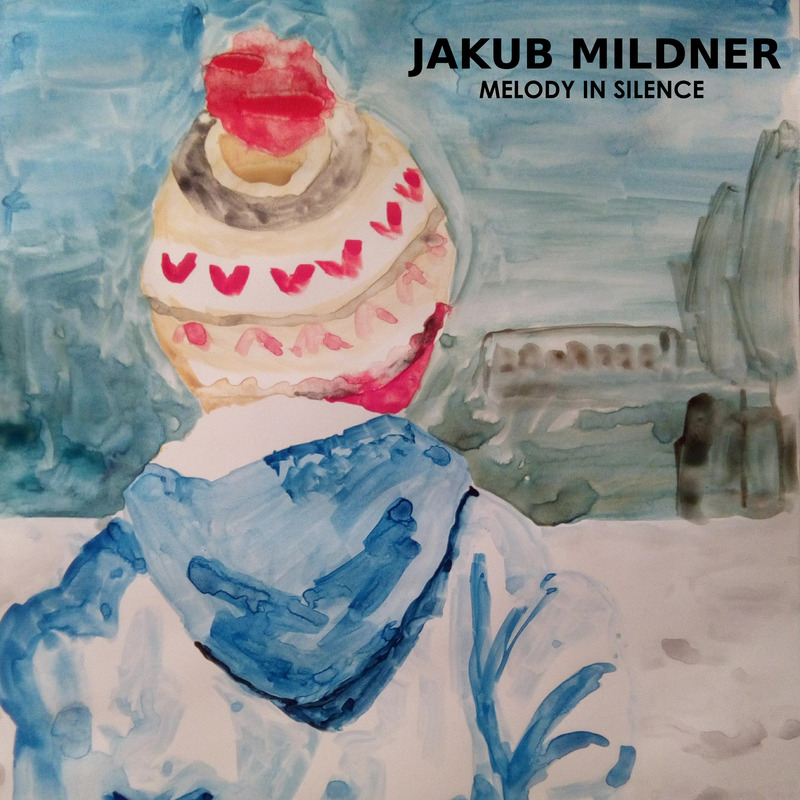 The new Jakub Mildner Album album Melody in Silence is out now.
. The album features 12 new Jakub Mildner tracks and was recorded at studios in London and Prague. The new Stone Foundation album Everybody, Anyone is out now.